You’ll also enjoy a Best-in-Class interior storage volume and Best-in-Class rear legroom, as well as the class-exclusive RAMBox Cargo Management System on the exterior. 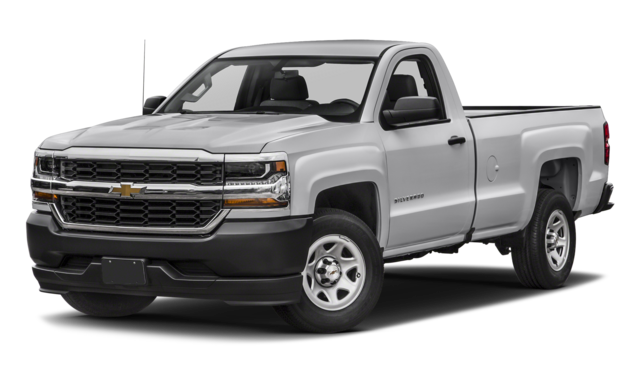 Whether you’re interested in towing power or interior space and flexibility for your Portage drives, the new RAM 1500 utterly dominates the Chevy Silverado 1500. 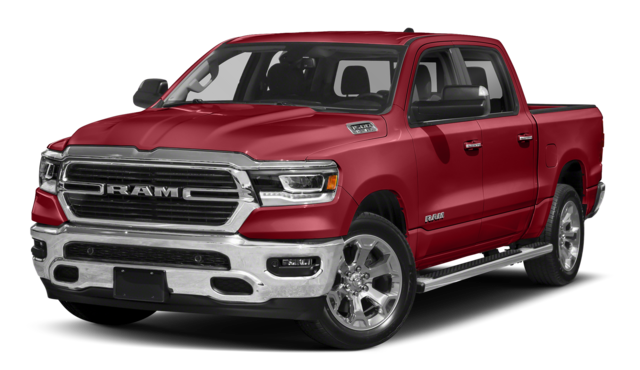 If you need even more power than the RAM 1500 can offer, check out the 2018 RAM 2500 towing capacity or check out the other RAM vehicles in our inventory. 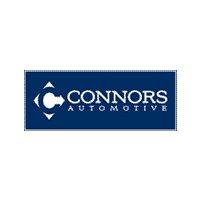 Contact us today to find out more or arrange a test drive at our dealership in Chesterton.